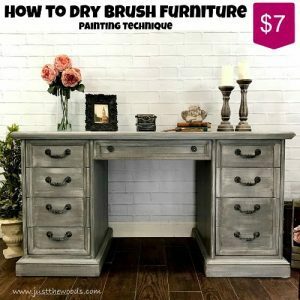 Love painting furniture? 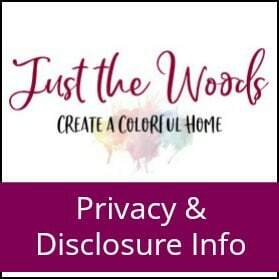 Ready to expand your knowledge of furniture painting techniques. 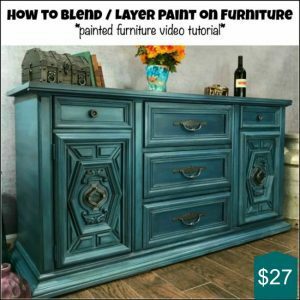 Learn how to dry brush furniture, how to apply image transfers and blend and layer paint with these video tutorials. 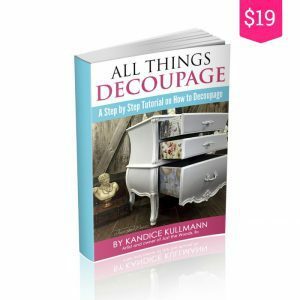 Learn how to decoupage and the basic techniques for painting furniture with these downloadable eBooks. 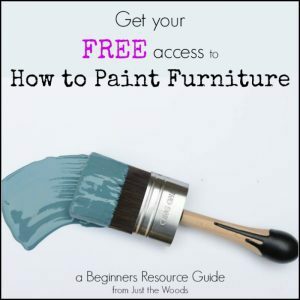 Are you ready to expand your knowledge and techniques when it comes to painted furniture? 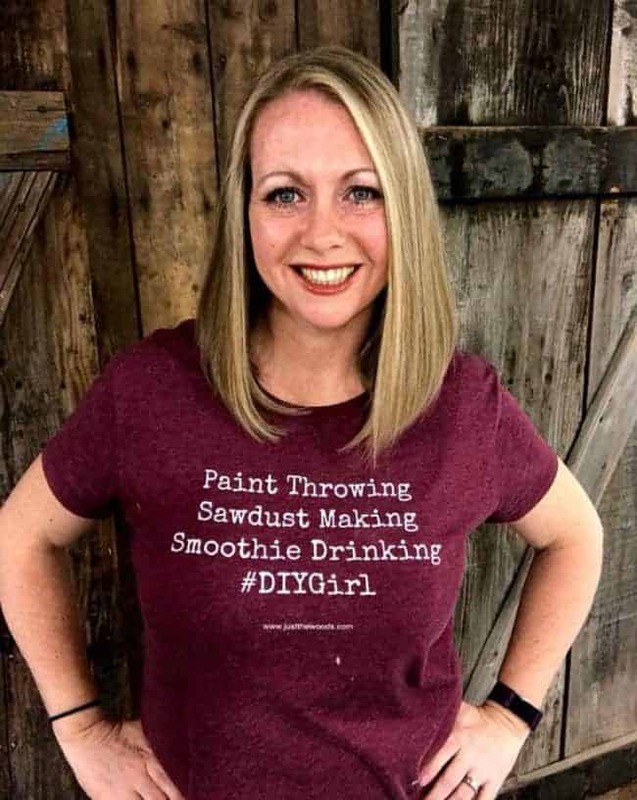 Let these online eBooks and video tutorials help you in your creative journey.